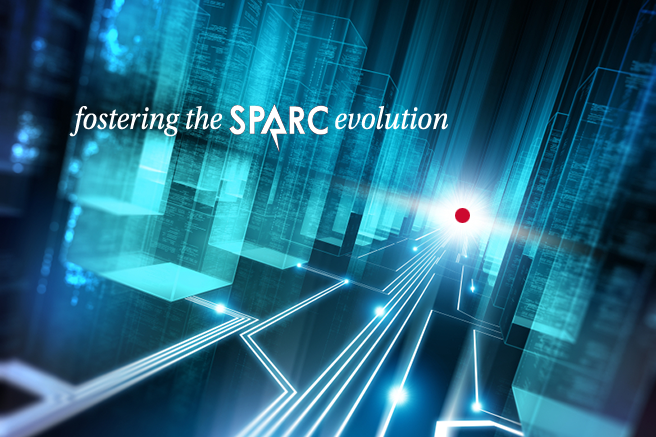 SPARC International is an independent non-profit organization dedicated to overseeing and guiding the evolution of SPARC and its open standards technology. Help shape the future of SPARC Architecture technology. Fujitsu Limited, based in Tokyo, Japan, is a long-time executive member of SPARC, and has held a seat on our Board of Directors for decades. As the leading Japanese information and communication technology (ICT) company, Fujitsu offers a full range of technology products, solutions and services. Approximately 159,000 Fujitsu employees support customers in more than 100 countries, using its experience and the power of ICT to shape the future of society with its customers. “Now more than ever, Fujitsu continue to work hand-in-hand with Oracle focusing on the future of SPARC technology.” To learn more about Fujitsu’s latest SPARC innovations and next generation products, please visit www.fujitsu.com/global/.